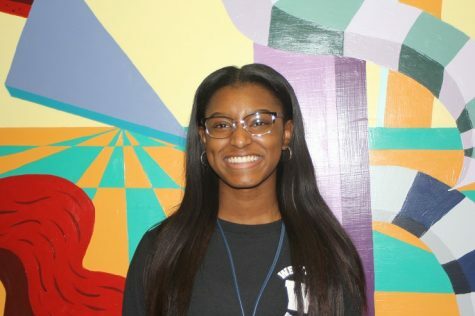 Euriah McQueen is a 12th grader and this is her fourth year on the Howler New staff. Her freshman year she was in photojournalism where she took photos and did small writing excerpts for the school newspaper. Now she is embarking on her third and final year on the student newspaper as one of the editors. Euriah is a 4 year member and captain of Inertia Dance Company here at Westside High School. In her free time she likes to hang out with friends and go to the movies.